OLD PARKED CARS. : 3 Volvo Wagons: 1964 Volvo Amazon 122S. 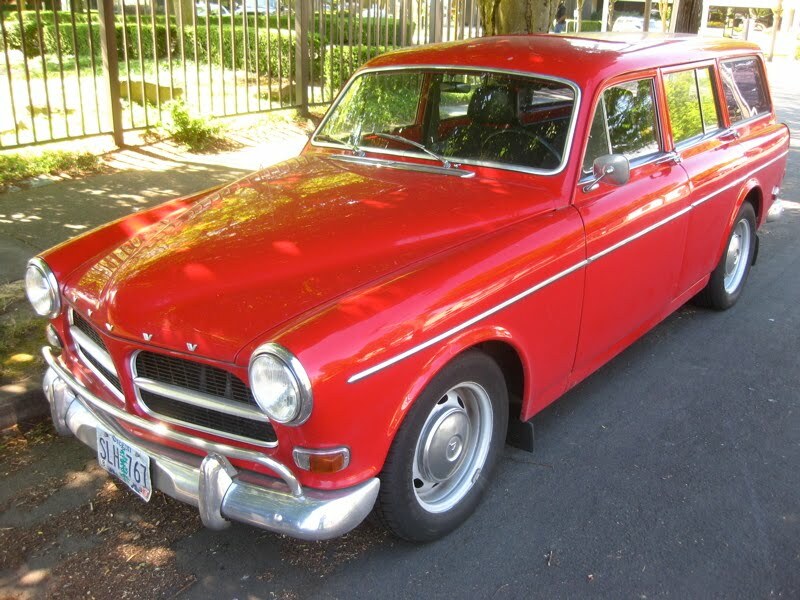 3 Volvo Wagons: 1964 Volvo Amazon 122S. Best looking one posted yet, imo. 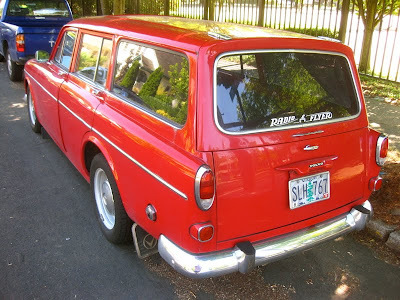 I love that these all had split tailgates, that's the kind of feature I'd never take for granted. 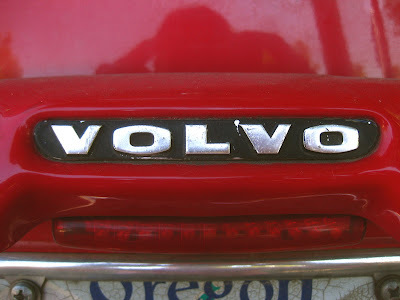 I can't imagine many better places to sit than on the tailgate of your Amazon wagon after a summer drive in the hills. glad you like it, anon and justin. ben, i do not recall reading your comment previously and definitely did not realize that these had a tailgate. that detail shifts my entire appreciation for the amazon wagon and actually puts it at the top of my must-have list over a lot of other stuff. 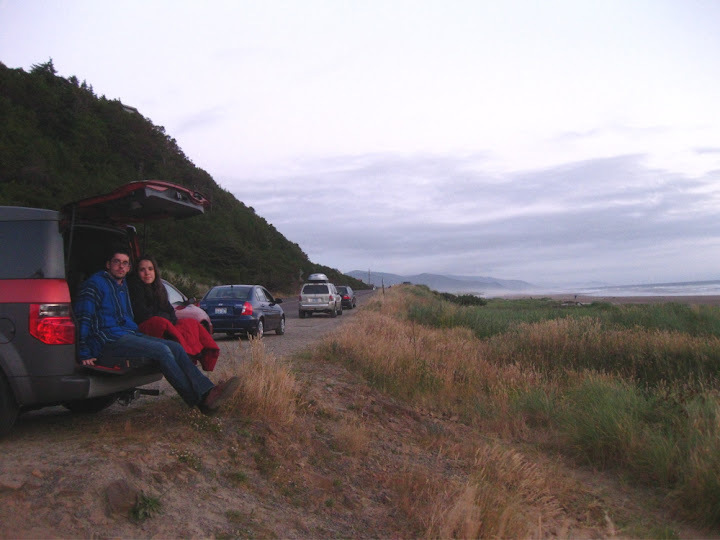 we used the heck out of the tailgate on our element and never once took it for granted. i don't usually miss that car, but that detail is almost painful to reminisce about. 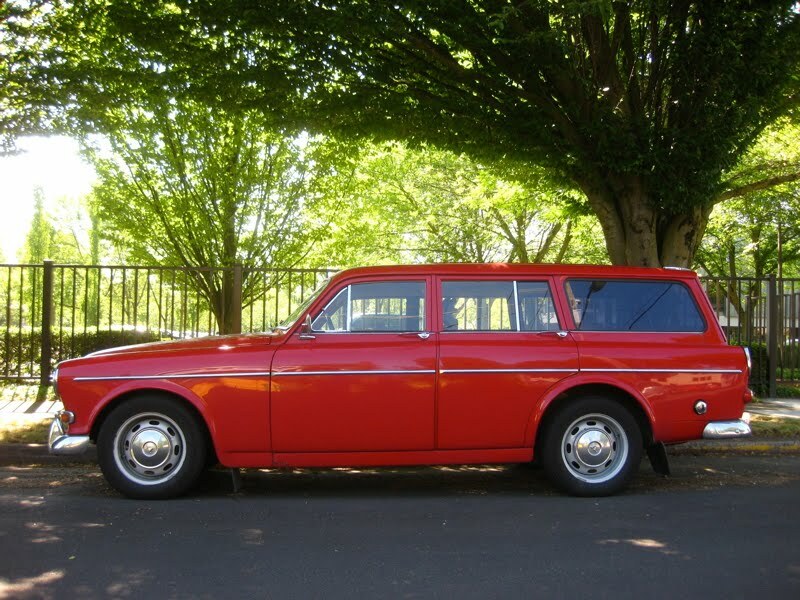 can you think of another tailgate-equipped wagon that isn't the size of a barge, vintage or modern?